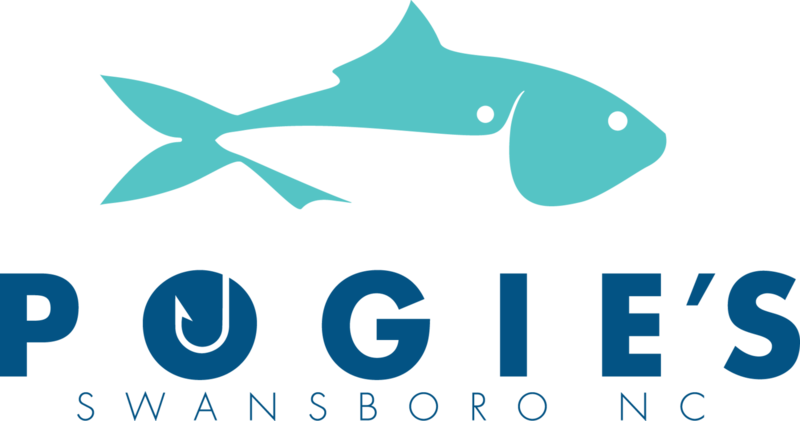 All proceeds benefit paddling programs at Hammocks Beach State Park. The 3th annual competitive race will follow a 3K marked trail through the nearby marsh waters. Must be a minimum of 18 years of age to participate. Any stand up paddle board is permitted. Must provide own boat, paddle and USCG Type III rated life vest. The race is non-sanctioned, unofficially timed, and will run clockwise along planned course. 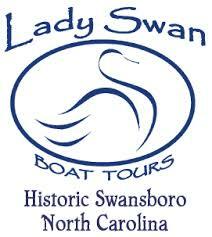 All on water participants must register with the festival before entering any paddle activity. 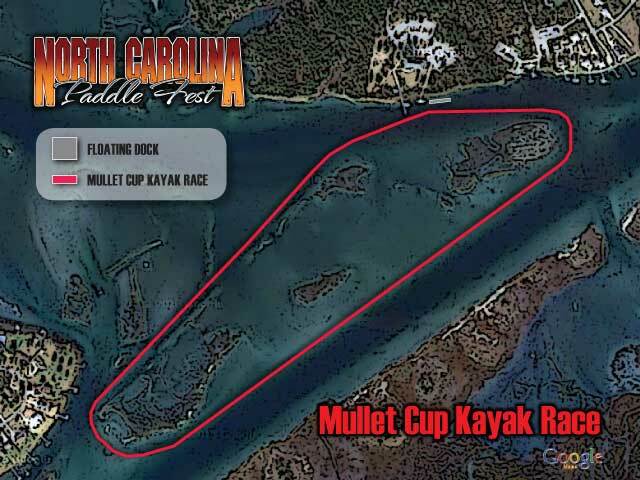 The Mullet Cup Race is an additional fee of $25.OO per person. Release forms to be completed on event day. All participants will receive an event shirt and goody bag. The 1st annual competitive race will follow a 3K marked trail through the nearby marsh waters.